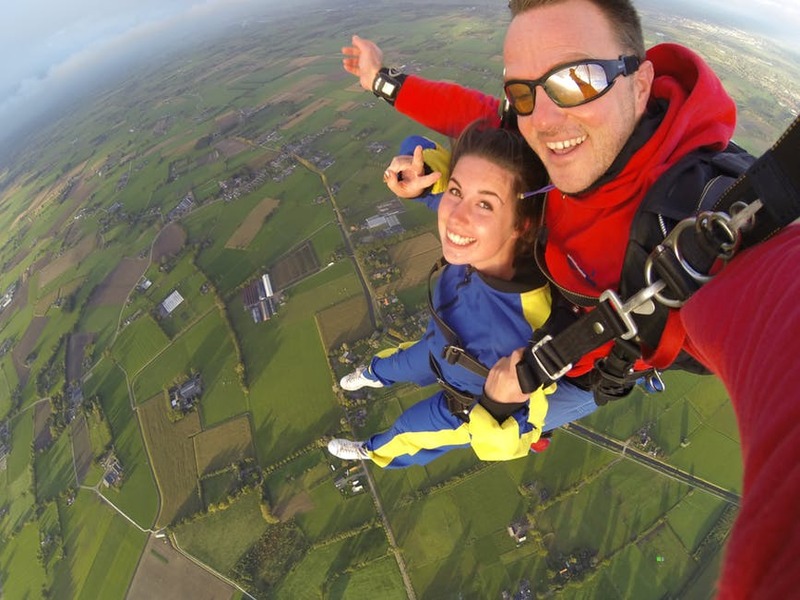 What Are the Average Prices for Skydiving? Even though average skydiving California prices are around $230, there are many different offers, packages, and skydiving opportunities which affect the price. The price of tandem skydiving includes gear, plane and instructor fees, video and photography services, and so on. A lot of different factors means that the price will vary rather often. However, there are certain average prices that you can expect so that you don’t overpay for your adrenaline-filled experience. Skydiving isn’t standardized and a lot of companies offer different services like: # of tandems per flight, true altitude at mean sea level, views, freefall time, experience, safety and facilities meaning that costs can vary. When it comes to skydiving, lower prices are never a good sign. Low prices could mean poor aircraft maintenance, untrained personnel, old facilities, and many other negative aspects that could endanger your life. Still, this doesn’t mean that the highest prices equal the best services. The point is to avoid rock bottom prices as you would with some standardized services or products. Make sure that you compare prices with other skydiving centers and ensure that their services aren’t suspiciously low. Some of the most common discounts include cash payment discounts which can save you around $10 and military personnel discounts which also usually run at around $10. However, there are group discounts that can really save you significant money while going on an adventure with your friends. For example, groups of more than 4 people can expect an additional $10 discount per person or even free gifts. Groups that count more than 12 people can have an additional $10 discount per person and you might even get a discount that can range anywhere from 10% to 30%. Some centers will offer special packages that will give you the highest jumps possible with priority boarding, special gifts, potential sky acrobatics and the longest freefall possible. The prices of these kinds of packages are usually around $410. For these prices, you can expect the last 5k feet with an open parachute. If the skydiving center’s policy is to open the parachutes before 5k feet, chances are that their staff is not skilled. These are the things you can expect for average prices. Once again, don’t go for the cheapest offer you find because chances are that there is something missing in their service and skydiving is, in essence, risky enough, so why add to that. Bear in mind that prices can often change so don’t be surprised if our averages are not 100% accurate. 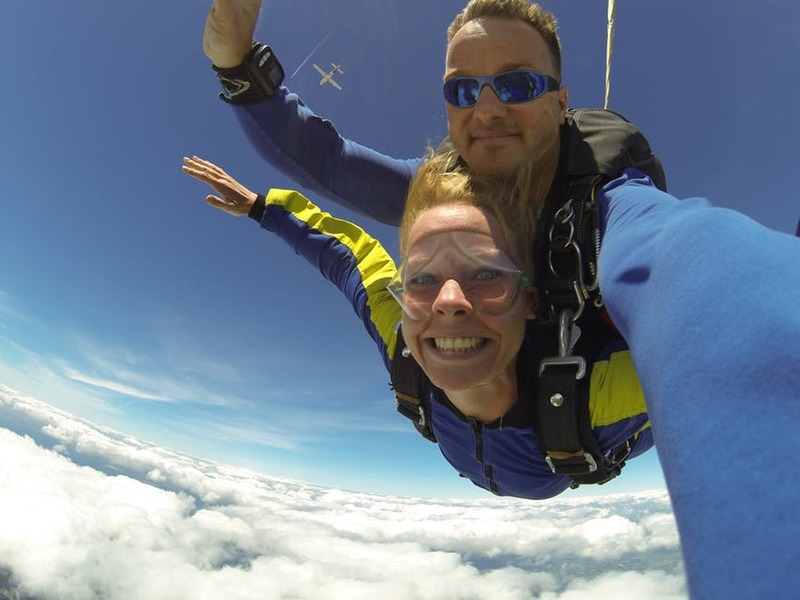 If you’re looking to book an adventurous and premier skydiving trip, reach out to Skydive Monterey Bay today! Skydive Monterey Bay is known for being the best in safety with over 23+ years of the safest skydiving practices.